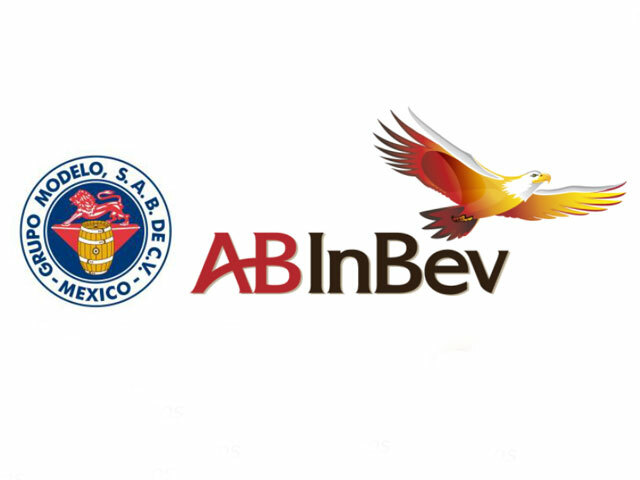 Anheuser-Busch InBev (ABI) has vowed to “vigorously contest” an antitrust lawsuit filed by the U.S. Department of Justice (DOJ) which seeks to block the beer giant from acquiring total ownership and control of Mexican brewer Grupo Modelo. ABI currently owns half of Grupo Modelo, which makes Corona, among other brands; the proposed $20.1 billion transaction would make it the sole owner of the company. “We remain confident in our position, and we intend to vigorously contest the DOJ’s action in federal court,” ABI said in its statement. 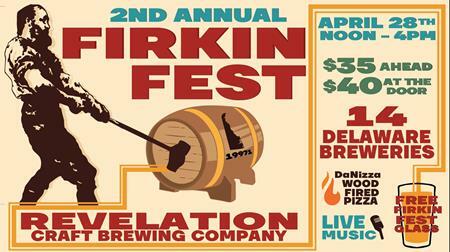 ABI is the largest brewer in the U.S., owning about 39 percent of the domestic beer market. The company had hoped to shield the proposed deal from antitrust regulation by agreeing to sell Grupo Modelo’s 50 percent stake in Crown Imports, ABI’s U.S. distributor, to Constellation Brands for $1.85 billion. ABI argued that by doing so, it would not gain any further share of the market. The DOJ disagreed, stating that the moves would only produce “a facade of competition.” Bill Baer, assistant attorney general in charge of the DOJ’s Antitrust Division, said that “the companies’ attempt to fix this anticompetitive deal through the sale of Modelo’s existing interest in Crown and a temporary supply agreement is not sufficient to prevent consumer harm from ABI’s acquisition” of Modelo, which it called “a particularly aggressive competitor” to ABI. Modelo currently controls about 7 percent of the domestic beer market. For its part, Constellation Brands expressed disappointment with the DOJ’s decision. News of the DOJ’s lawsuit throttled the share prices of ABI, Grupo Modelo and Constellation Brands. Trading in Constellation was halted after its stock price tumbled 23.8 percent. At press time, shares of ABI are down nearly 8 percent, while shares of Grupo Modelo had sunk by more than 7.5 percent. 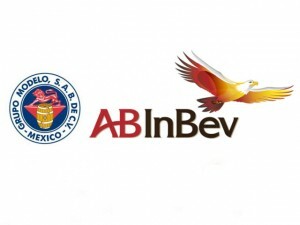 Both ABI and Constellation Brands stated that they no longer expect the deal to close in the first quarter of 2013.